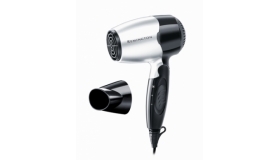 The Remington D5020 Pro Ionic Ultra Hair Dryer boasts salon professional performance to deliver a truly luxe blow dry. It's packed with pro ionic conditioning to help you achieve effortlessly healthy, shiny hair--whatever your style. What is pro ionic conditioning? Ions, infused in the dryer's airflow, transform the water molecules in damp hair into smaller, micro-droplets which are easier and faster to dry--therefore hair is subjected to heat for less time so it stays healthy. As the micro-droplets are more easily absorbed by hair it stays more hydrated, looking and feeling gorgeously healthy and bouncy. 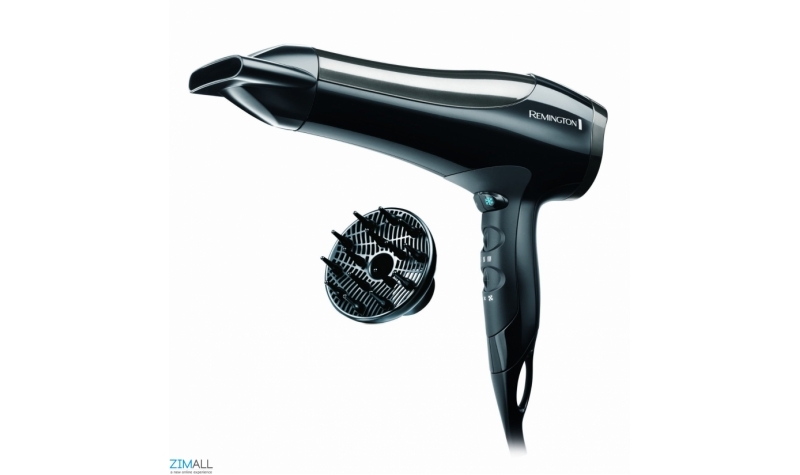 The Pro Ionic Ultra hair dryer features ionic conditioning, so when the hot air travels through the grille it emits 90 per cent more ions than standard Remington dryers. Leaving you with no more flyaway hairs and no more unwanted frizz, just shiny, healthy hair you can be proud of. And the grill itself, through which the hot air travels, also plays its part. Made from ceramic-Tourmaline, it keeps the heat constant and even, eliminating heat spots that cause unwanted damage to your hair. It's anti-static as well; all the better for taming your hair to keep it manageable and fast drying so you're not spending forever with hair dryer in hand. 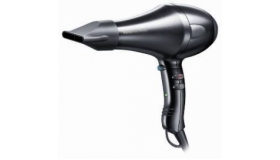 The Remington Pro Ionic Ultra hair dryer has a powerful 2100 watt (W) motor with three heat and two speed settings so you can choose how you want to dry your hair. 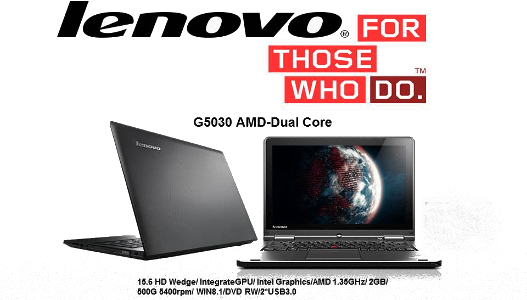 And to set your style in place it has that all important True Cold Shot button which gives a blast of cool air. It's designed with a removable rear grille that is easy to clean keeping your dryer working at maximum performance and a hang-up loop so you don't have to worry about finding storage space for it. Just hang from the loop to keep it to hand, but neatly out of the way. It also boasts an extensive 2.5 metre (m) cord for manoeuvrability and longer reach. 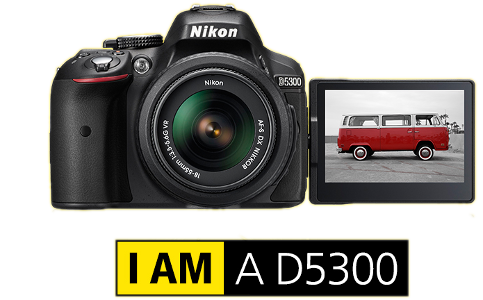 The D5020 comes with a concentrator nozzle to help focus the air and provide pinpoint, accurate styling, which is especially useful for straight styles. And for those with curly, wavy hair, a diffuser to swirl the airflow delivering maximum volume and zero frizz.